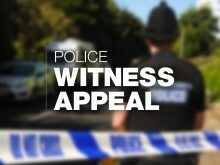 Appeal following serious injury collision on the Isle of Wight. We are investigating the circumstances of a collision that left a motorcyclist with serious life-threatening injuries on the Isle of Wight. 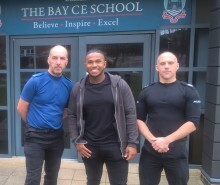 Pride of Britain award winner speaks to teenagers on the Isle of Wight as part of national week of action against knife crime. Appeal for mobile phone footage following public order incident at Seaclose Park. ​We are appealing for video footage recorded on mobile phones of a public order incident that took place at Seaclose Park on Wednesday 13 March. ​Officers from the Sandown Bay Neighbourhood Policing Team will be carrying out regular patrols on the Shanklin to Sandown revetment following fifteen break-ins to beach huts. 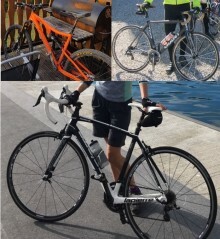 Can you help us locate them? UPDATE: Arrest following indecent exposure in Brighstone. We are investigating a report of a male indecently exposing himself to a 59 year-old woman in Brighstone on Sunday 6 January. Appeal after protected birds found with injuries possibly caused by traps on the Isle of Wight. Officers from the Isle of Wight’s Country Watch team are investigating two incidents where protected birds have been injured, possibly by traps. Hampshire Constabulary and the DVLA (Driver and Vehicle Licensing Agency) have carried out a successful joint operation on the Isle of Wight. Appeal following charity collection theft in Ryde. 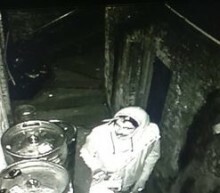 We are appealing for anyone who saw what happened when a charity collection was stolen from All Saints Church on Queens Street in Ryde, to contact us. 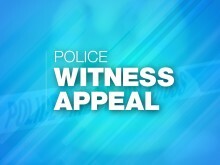 Appeal following assault in Cowes. 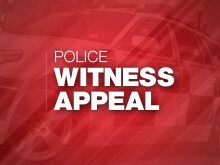 We are investigating a report of a 39 year-old man being assaulted in Cowes, leaving the victim with a broken nose. 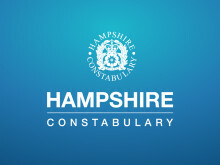 Appeal following collision involving pedestrian and car in Godshill. Officers on the Isle of Wight are investigating a road collision which left a 17 year-old girl with a concussion. Officers from the Neighbourhood Policing Team are investigating thirteen reports of damage caused to vehicles in East Cowes. Awards ceremony recognises bravery of police officers and the public on the Isle of Wight. Successful operation undertaken by Newport’s Neighbourhood Policing Team to prevent road obstructions and ensure safety of children. 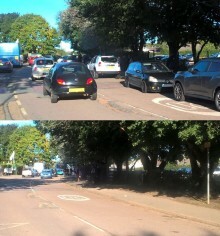 Between Monday 24 September and Friday 28 September officers from Newport’s Neighbourhood Policing Team carried out a special operation on Wellington Road outside Carisbrooke C of E Primary School. Appeal following third suspected animal attack on sheep on the Isle of Wight. Officers on the Isle of Wight are investigating a third suspected animal attack after a farmer found three of his sheep had died. The Older Drivers Forum returns to Hampshire and the Isle of Wight next week to run their annual awareness week from Monday 1st October to Friday 5th October 2018. 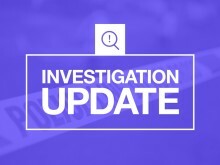 ​Two men have been bailed as part of an investigation into a serious assault in Sandown. 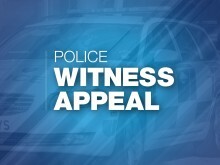 We are investigating a serious assault in Sandown that took place on St John’s Road last night (Monday 17 September).